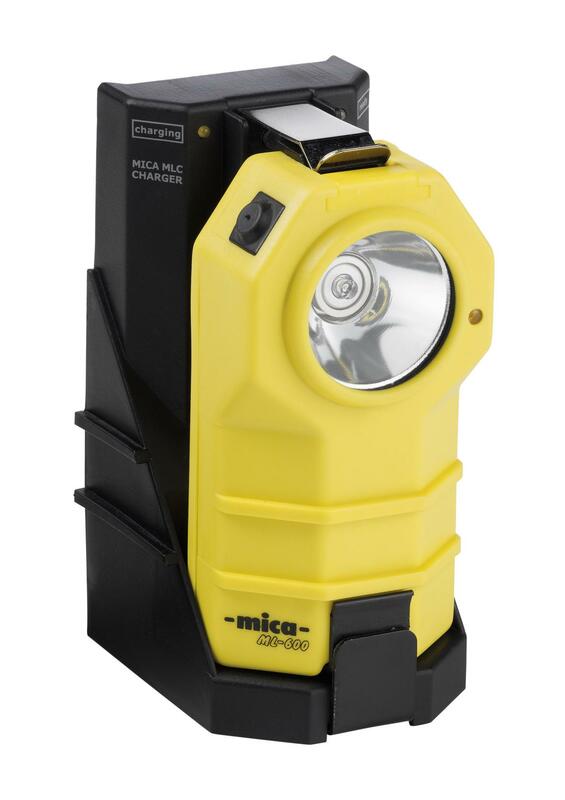 Easy to use and service flashlights, the ML-600 series delivers 6-8 hours of continuous operating time. Our advanced electronics prevent deep discharge of the battery. 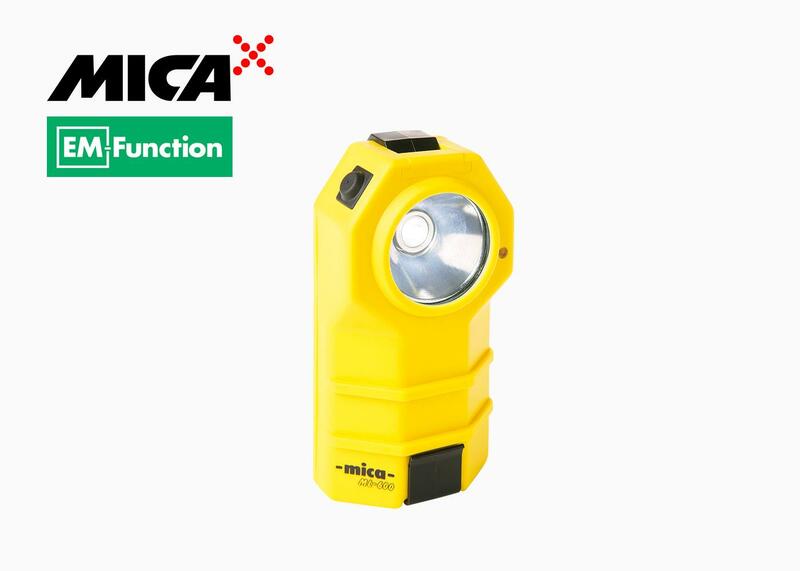 You get an emergency light function that warns you when the battery gets too low by flashing the light beam when there is less than 20 minutes of operating time left. In addition to the main LED, the ML-601 incorporates a matrix of 12 red 5 mm LEDs with a separate switch for signaling purposes. The ML-602 features matrices of 6 red and 6 green LEDs with separate switches for controlling either signaling matrix. 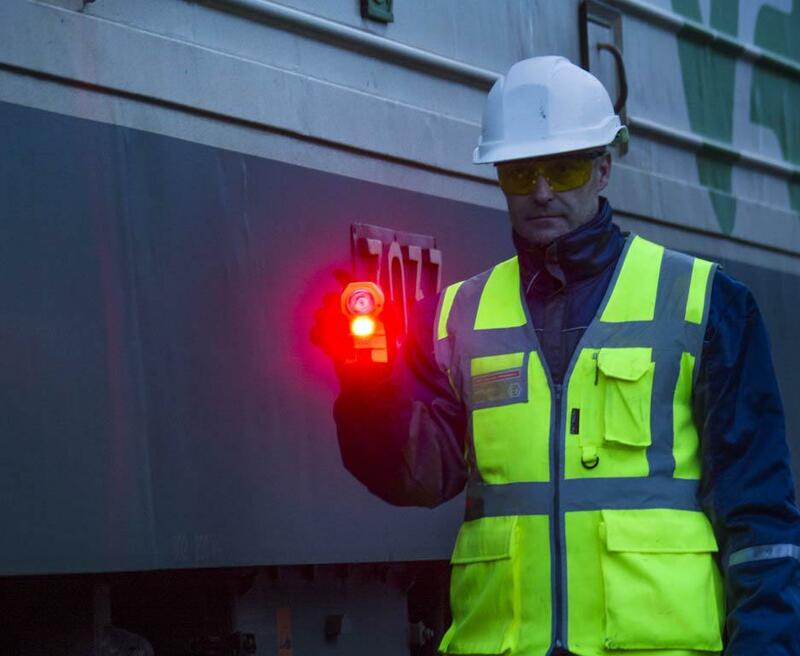 The signaling LEDs are visible over more than 1.5 kilometers. We made the ML-600 housing splash proof and equipped each flashlight with a sturdy steel belt clip. The ML-600 series comes in a variety of colors including NATO green. 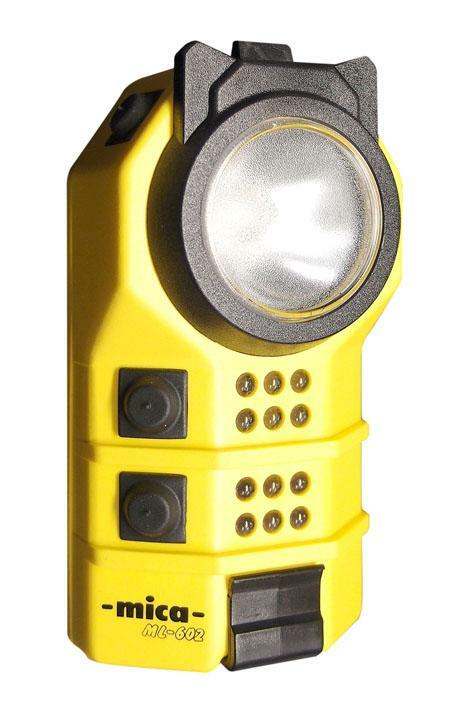 There is hardly any industry where you couldn’t use the ML-600 series hand lamp. We see happy customers especially with railways and subways, firefighting, construction, rescue and search, as well as for industrial emergency lighting. 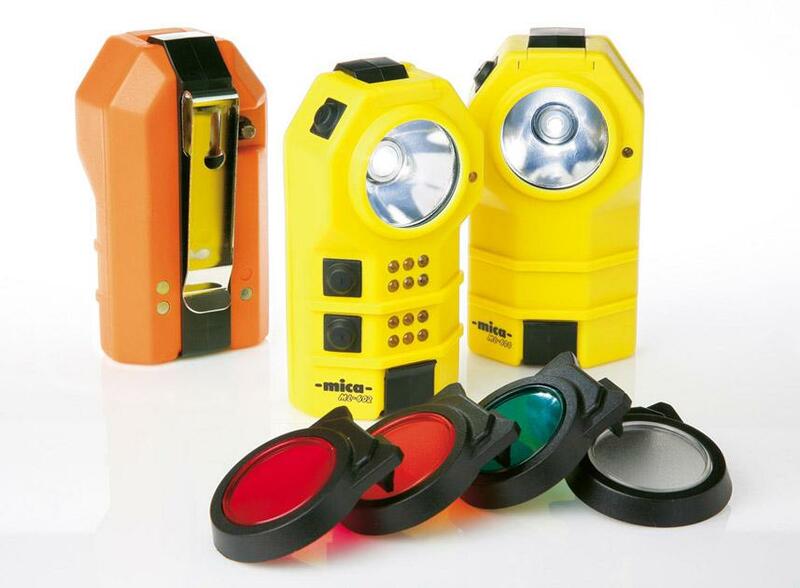 For the ML-600 series, we offer a range of color lenses as well as clear light filters. 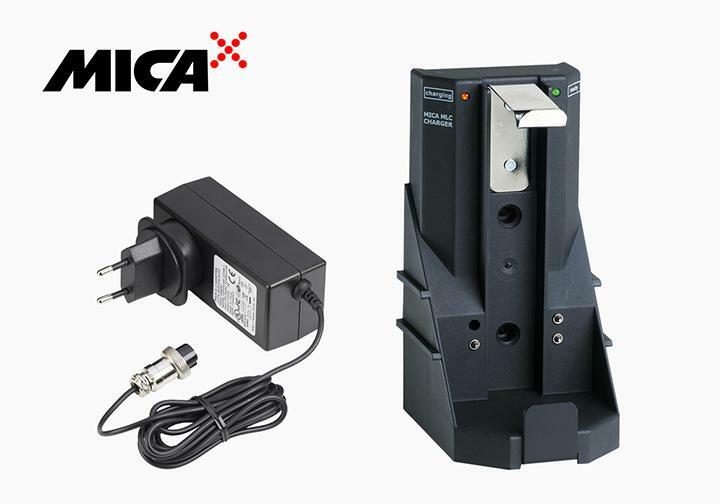 The ML-600 series is compatible with the MICA® MLC quick charger.